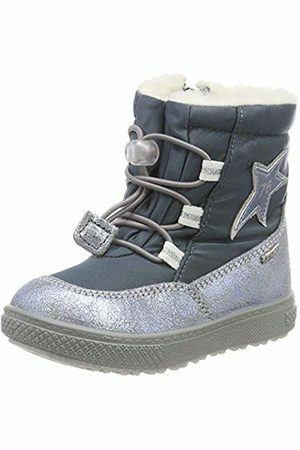 In the autumn and winter the temperature drops and it starts to get cold. 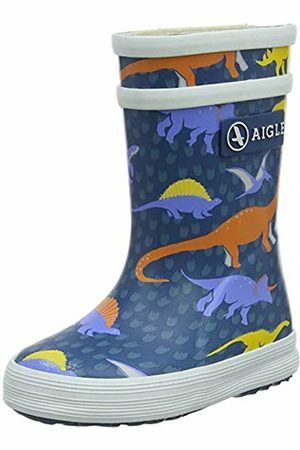 It's the time of the year to wear boots. 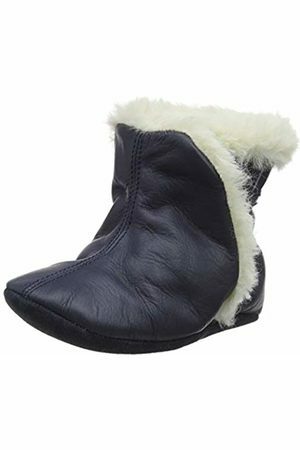 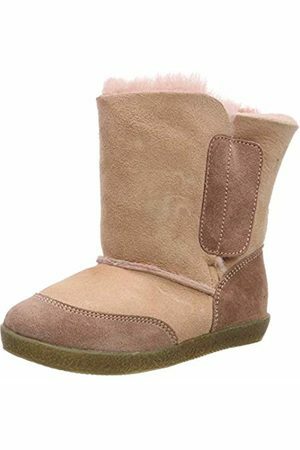 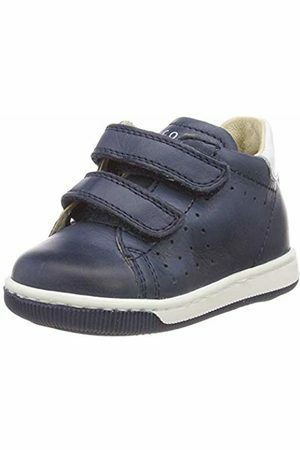 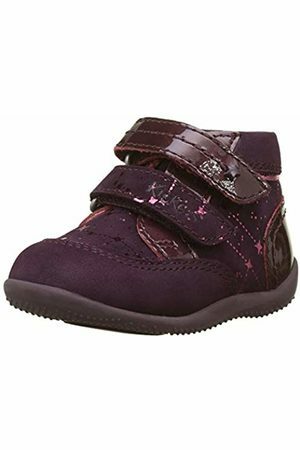 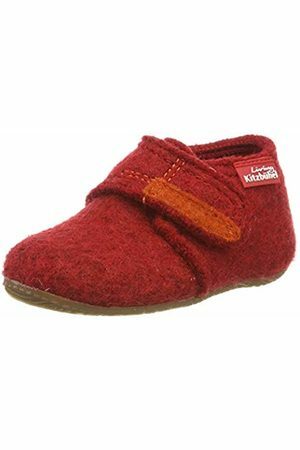 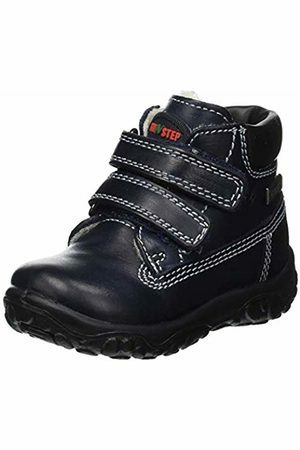 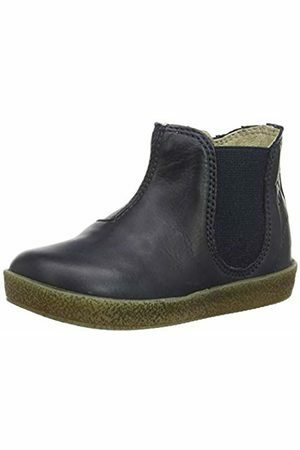 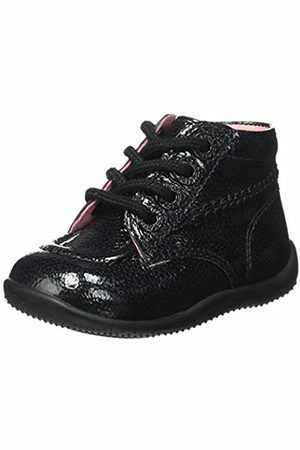 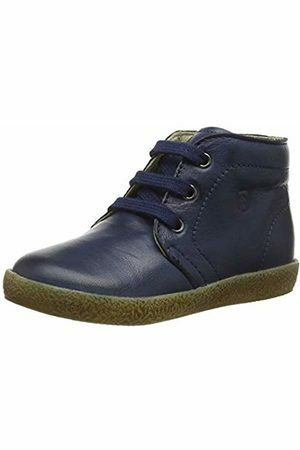 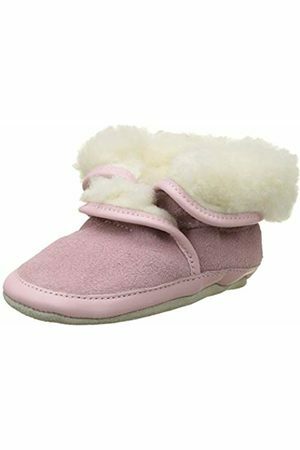 Baby boots are warm and confortable and should keep your babies feet snug and warm. 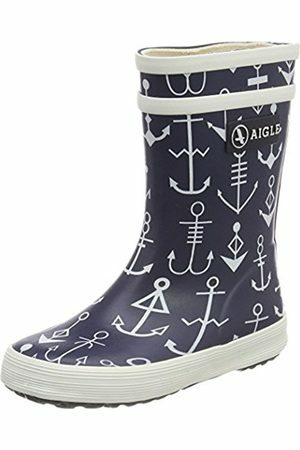 You'll find them all on this page. 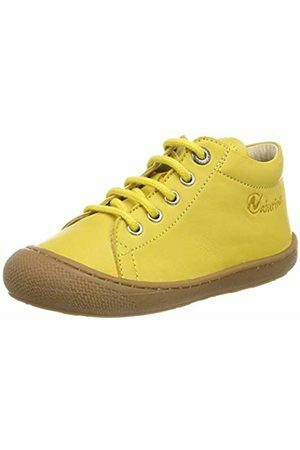 Or are you looking for another type of footwear? 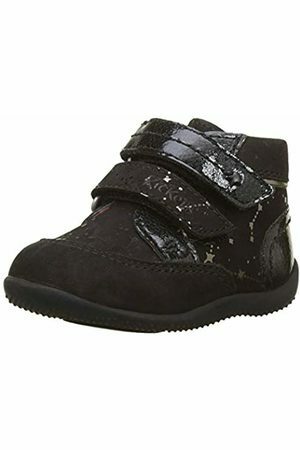 Why not look at shoes, booties, trainers or sandals.